The Potomac River flows past Dickerson Conservation Park in Montgomery County, Md., on Feb. 25, 2016. 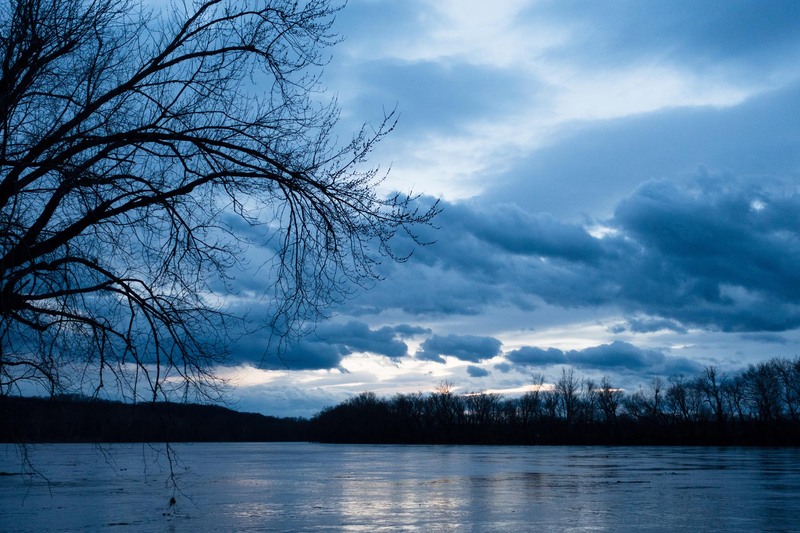 Declining pollution, recovering fish populations and protected lands are signs of improving health for the Potomac River, according to the Potomac Conservancy’s ninth annual State of the Nation’s River report. In 2012, American Rivers listed the Potomac as the nation’s most endangered river. But the river’s latest grade of “B-”—up from a “C” in 2013 and a “D” in 2011—indicates slow but steady progress on the waterway’s path to recovery. 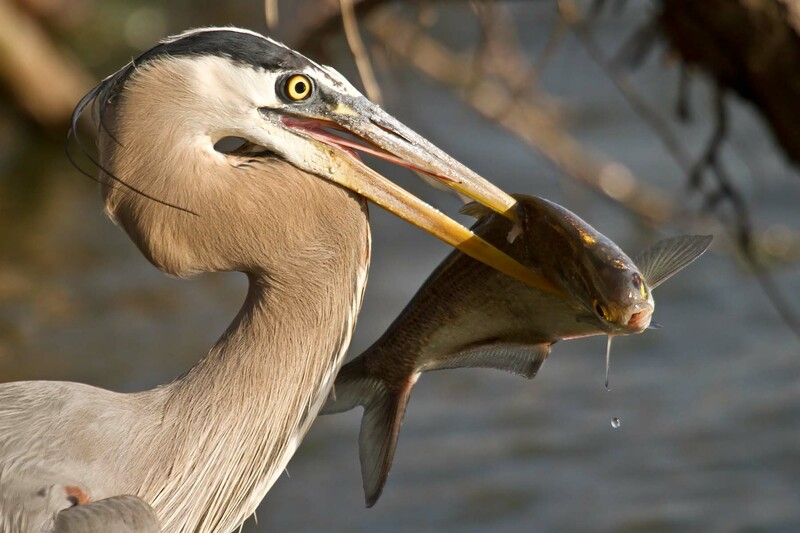 Nutrient and sediment pollution has decreased, fish like shad and white perch are returning to the waterway and more than a quarter of the land in the Potomac region is protected from development. “Not all is well with our Nation’s River, however,” the report states. The fastest growing source of pollution into both the Potomac River and Chesapeake Bay is stormwater runoff—rainfall that picks up pollutants as it flows across roads, parking lots, lawns and golf courses and carries them into rivers and streams, threatening marine life and human health. 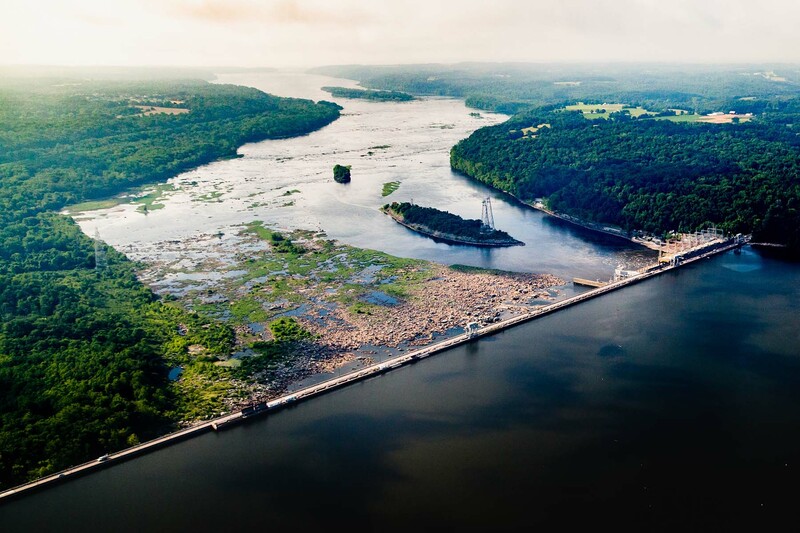 With millions expected to move to the Potomac region in the coming decades, an increase in polluted runoff threatens to offset much of the progress made so far. According to the Conservancy, approaches like streamside forest buffers, green infrastructure, mixed-use communities and low-impact development could help support the river on its path toward recovery.